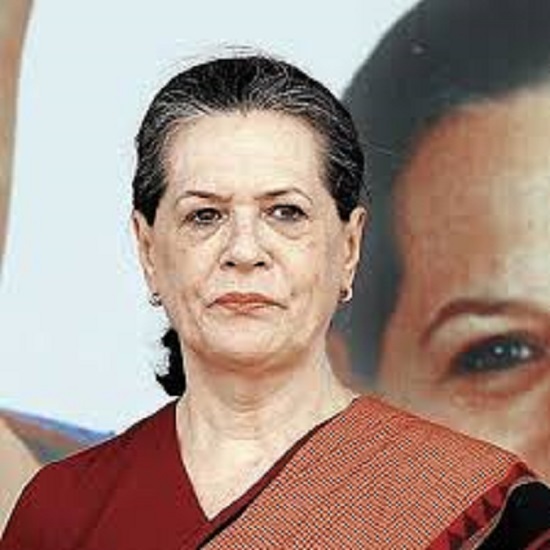 The Central Information Commission (CIC) has served another notice to Sonia Gandhi, Congress chief asking her to explain why her party has not complied with the directives of a panel about responding to RTI queries and not replying to an RTI plea filed last year. Delhi Court has taken stern action by issuing attachment to property of underworld don Dawood Ibrahim, his helpmate Chhota Shakeel and 3 others, for there alledged involvement in IPL Spot Fixing. Other NBWs were issued against Pakistan-based Javed Chutani, Salman alias Master and Ehteysham, who all are said to be Dawood’s associates.